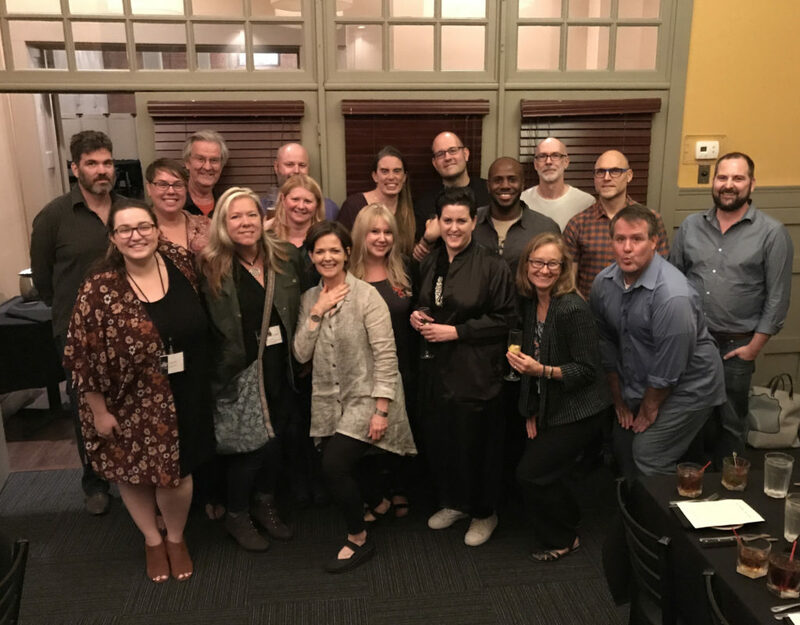 Here is a slideshow of pics from the Society of Photographic Education – South Central Chapter Conference in Waco, TX. I had the honor of co-chairing the conference with Jennings Sheffield of Baylor University. We put together a program that included featured speakers Robert and Shana ParkeHarrison, author and curator Charlotte Cotton, and Honored Educator Deborah Lille. We had a good crowd of about 150 members of SPE, plus members of the public, come to Baylor University and Downtown Waco for the different conference events, including panels and presentations, workshops, exhibitions, and get togethers. 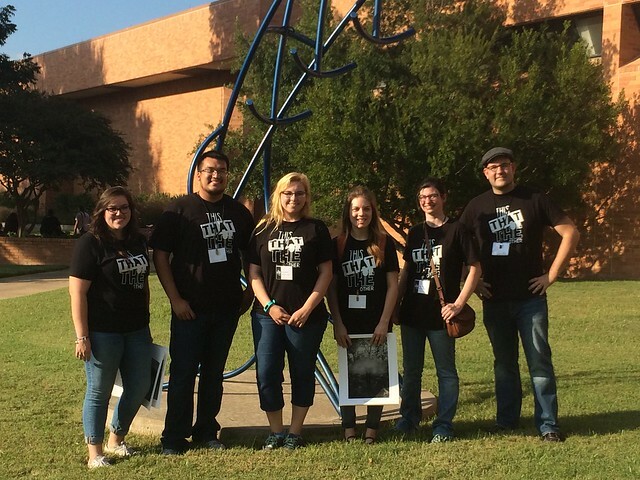 I am especially proud of the Tarleton students who helped volunteer for the event to help it run smoothly.